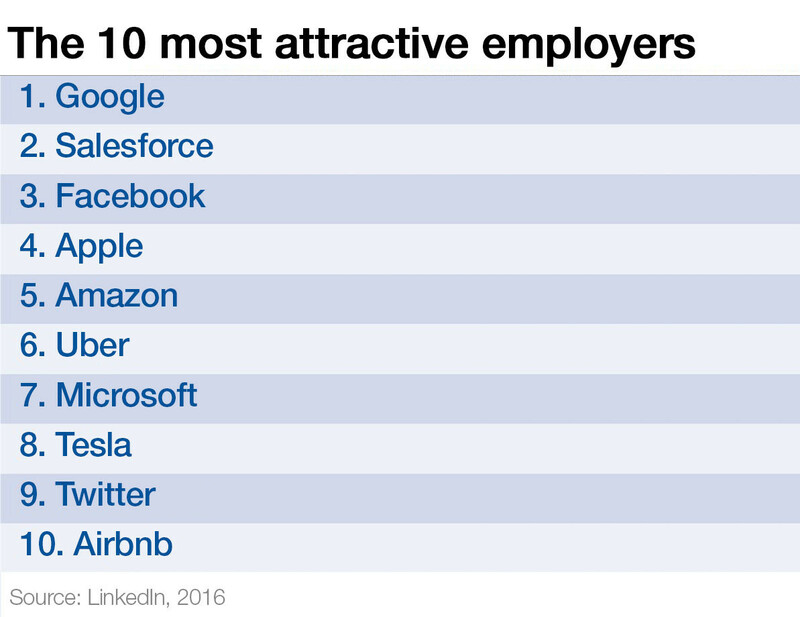 Google regularly appears towards the top of the “best places to work” lists, and with good reason. The company perks are legendary: free meals and snacks, dog-friendly offices, pods for taking a nap, generous vacation and parental leave, and highly competitive salaries. But of all these benefits, Google’s mindfulness programme is possibly one of the most interesting. While a free chocolate bar might offer a short-lived buzz, the techniques taught in the Search Inside Yourself course can boost happiness, creativity and resilience, reduce stress, and make you a better leader. To find out more, we spoke with Chade-Meng Tan , the man behind the programme. What exactly do you understand by the concept of “mindfulness”? Mindfulness means paying attention, on purpose, in the present moment, non-judgementally. In other words, mindfulness is a specific way of paying attention, and “mindfulness meditation” means practicing that particular way of paying attention. The most basic and possibly most important benefit is gaining the ability to calm the mind on demand. That means that even in challenging situations, you are able to calm your mind and think clearly. This has profound implications for leadership, because a big part of that is being able to think calmly and clearly under fire. This is especially true for military leadership, but also true for all leadership in general. Hence, by training yourself in this faculty, you become a more effective leader. The second basic benefit of mindfulness training is clarity of mind. The mind learns to perceive sensory, cognitive and affective signals at high resolution. The main effect of this clarity is increased self-awareness. As the mind clears, so does our perception into the process of emotion, the process of cognition, and the process of self. This strengthens at least two aspects of self-awareness: emotional awareness, where the subtleties of our moment-to-moment experience of emotion become increasingly discernible, and self-assessment, where we consider our own identity, inclinations, resources and weaknesses with more objectivity. Studies have shown that accurate self-assessment is one of the hallmarks of highly effective leadership, for obvious reasons: the more you know your own strengths, weaknesses, priorities, goals, and what gives you meaning in life, the more effectively you can inspire, serve and lead others. Beyond leadership, calmness and clarity of mind leads to a whole host of compelling secondary benefits. One is emotional resilience, especially in response to emotional pain. When you are able to calm and clear the mind on demand, you become stronger in response to emotional pain. Another secondary benefit is creativity. The alert and relaxed mind turns out to be highly conducive to creativity. And what’s the science behind it? There have been many scientific studies that illustrate the above benefits. A famous 2003 study conducted at a tech company showed that after just eight weeks of mindfulness training, participants became happier, less stressed, and had improved immunity to the flu. A 2009 study showed that even the primitive part of the brain called the amygdala, which is associated with fear and stress responses, can be down-regulated with just eight weeks of mindfulness training and, in the process, participants experience less stress. A 2012 study shows that eight weeks of mindfulness training can reduce social anxiety, depression and stress even more effectively than aerobic exercise. These are just a tiny sample of a multitude of studies on this subject. Why did you decide to set up the course and what were you hoping to achieve through it? My goal was to create the conditions for world peace in my lifetime. I feel that if we have inner peace, inner joy and compassion on a global scale, it will lead to world peace. 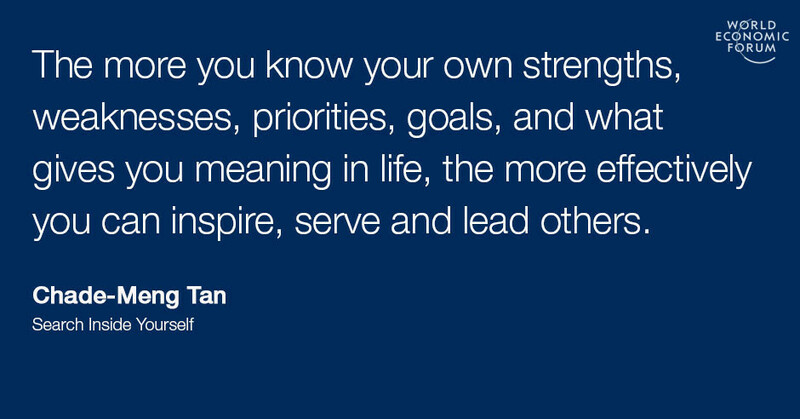 To do that, I feel we need to align those qualities with success of individuals and companies. In other words, if we can help people and companies succeed in a way that inner peace, inner joy and compassion are the necessary and unavoidable side effects, then those three qualities will spread. And I feel that one way to achieve that is with an effective curriculum for emotional intelligence for adults. That was why I led the creation of Search Inside Yourself, which uses mindfulness and other meditative techniques to train emotional intelligence. What obstacles and oppositions did you face when setting up the course, and how did you overcome them? There were surprisingly few obstacles. Remember, this was back in 2007, before mindfulness was mainstream. I expected to encounter a lot of opposition from all sides, but surprisingly, there were none. I think the main reason was I put a lot of care into making Search Inside Yourself scientific, applicable (at work), using language that is precise and technical. That made the teachings understandable, accessible, and most important of all, beneficial to everyone. Another big reason is that Google employees are very open-minded and, hence, they are open to examining evidence that doesn’t match their existing beliefs. Of course, my credibility as a long-time Google engineer didn’t hurt. There were funny situations where some of my fellow engineers attended my class even though they thought it was “hippie BS”. Why did they come then? Because they were intrigued that a respectable engineer like me was teaching this “hippie BS” stuff, so they wanted to see the evidence for themselves. And they all eventually understood it. The number one obstacle I face is people are too busy. Many people who wanted to attend my class could not find the time. A lot of those who took my class lost their meditation practice after a few months because they had “no time to practice”. 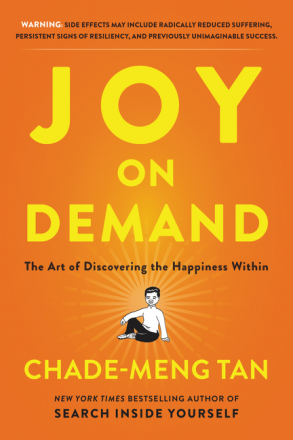 That led me to write my second bestseller, Joy on Demand , which helps people use very short (a few seconds to a few minutes) but very powerful practices to instil joy in meditation and in daily life. Since you started the course, the topic of mindfulness has become a lot more mainstream – in Davos, for example, Mathieu Ricard has led meditation classes with CEOs and other leaders. What’s behind this growth in popularity? The number one reason is efficacy. Mindfulness works really, really well, and it takes only very little practice to begin to change one’s life. In a sense, mindfulness meditation is like exercise for the mind. When you exercise, your body becomes healthy and fit, and when your body becomes healthy and fit, every single aspect of your life improves. In the same way, when you practice mindfulness meditation, your mind becomes healthy and fit, and in the same way, every single aspect of your life improves. Mindfulness would never have gained popularity if it wasn’t so impactful. How long does it take? It turns out that according to various studies, it takes only 100 minutes of lifetime practice for benefits to start becoming measurable, and only 50 hours of practice for it to begin to meaningfully change your life. Yeah, mind-blowing stuff. What do you say to those people who are still skeptical about mindfulness? For those who are still skeptical, I think the best thing to do is either get acquainted with the scientific literature (for those who are academically inclined), read one or two good books on the topic (for those intellectually inclined), or try it out and experience it for yourself (for those experientially inclined), or some combination of the above. There are many books one can read. Of course, I recommend Search Inside Yourself and Joy on Demand because they are written by a very good-looking author (ahem!). I also recommend The Miracle of Mindfulness and Wherever You Go, There You Are , among many other good books. There are also apps you can use, or if you like learning in person, you may be able to find a class in your neighborhood. Mindfulness-based stress reduction, for example, is taught in many hospitals. Or if you’re interested to take the Search Inside Yourself class, head to the website of the Search Inside Yourself Leadership Institute (SIYLI, pronounced “silly”). It’s a not-for-profit organization I cofounded with Google’s blessing to teach Search Inside Yourself outside of the company.